memory to my father. 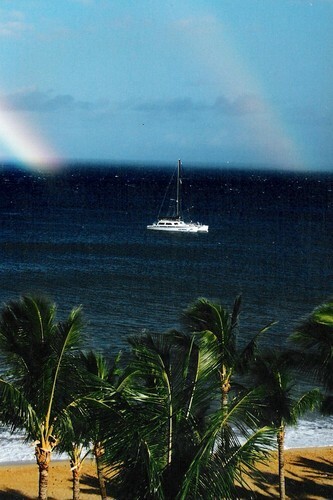 taken inhawaii on june2001 when we went on thetrillage to scatter his ashes. HD Wallpaper and background images in the নেকড়ে club tagged: picture.